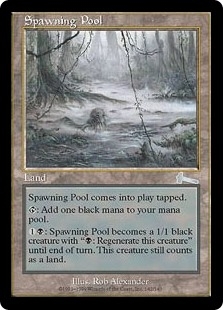 Bouncing Beebles ($0.08) Price History from major stores - Urzas Legacy - MTGPrice.com Values for Ebay, Amazon and hobby stores! 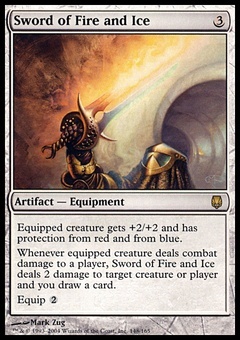 Card Text: Bouncing Beebles is unblockable as long as defending player controls an artifact. 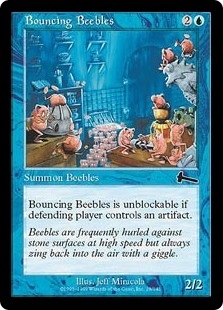 Flavor Text: Beebles are frequently hurled against stone surfaces at high speed but always zing back into the air with a giggle.